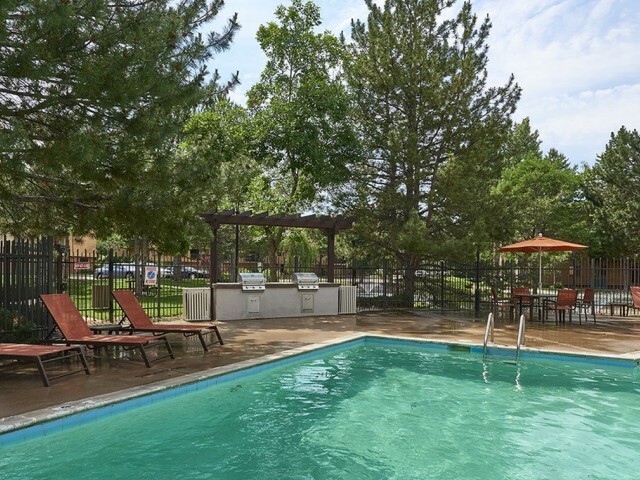 As you can see from the extensive list of amenities, our Denver Colorado apartments are truly luxurious. 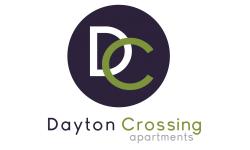 Dayton Crossing is focused on making our residents stay comfortable and convenient. You can enjoy the convenience of additional storage, free WiFi in the business center, our 24 hour fitness center and elevators. 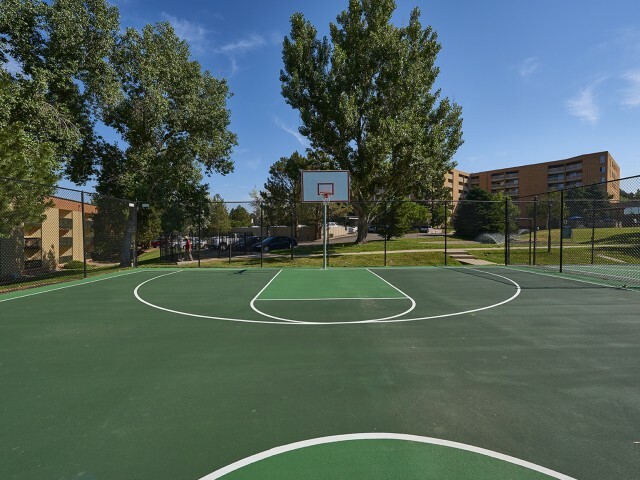 Breathe easy knowing our apartments in Denver have controlled access, package receiving and night patrol. 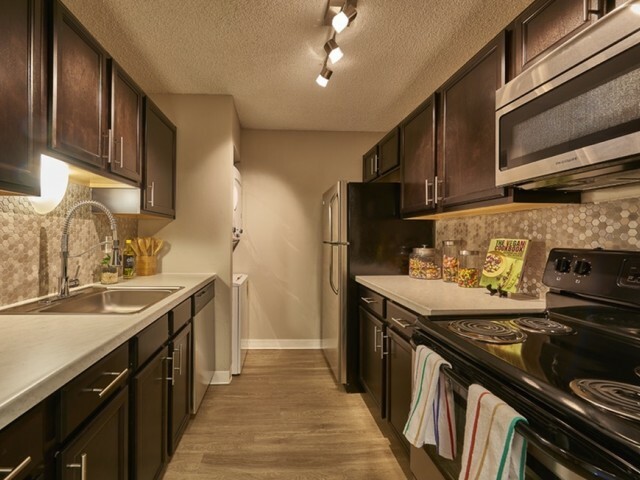 Disability access and garage parking are added touches of the Dayton Crossing lifestyle in Southeast Denver, Colorado. Our laundry center is conveniently located for your needs. 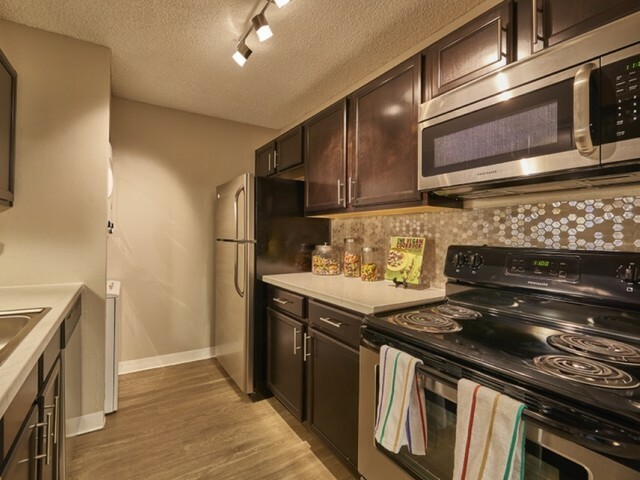 Come tour our luxurious studio, one and two bedroom apartments today!